SOFIA (Bulgaria), February 11 (SeeNews) - New residential buildings completed in Bulgaria in the fourth quarter of 2018 increased by an annual 10.2% to 721, the National Statistical Institute (NSI) said. 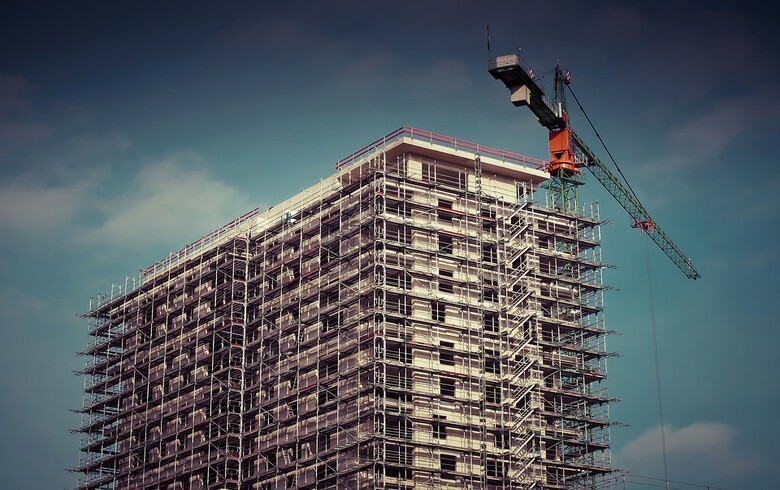 The total useful space of newly built dwellings rose 19.6% year-on-year to 231,200 sq m in the last quarter of 2018, the NSI said in a statement on Friday. Houses constituted 79.5% of all new residential buildings in the fourth quarter of last year.